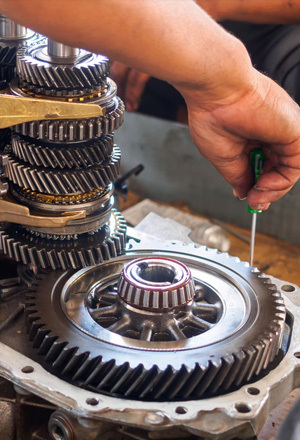 You can trust a team with over 175 years of combined experience helping you with your transmission. Let us provide you with proper maintenance to prevent excess wear on your transmission and save you money. Ask the team at King's Transmission Auto Service Center about new transmission fluid, which you typically need to change every 120,000 to 150,000 miles. We will check the color of your transmission fluid to see if it needs to be changed because color is the best indicator. You can receive our AAA discount or our senior citizen discount if you qualify for them!